Last month I had the pleasure of doing Makeup for Cheryl’s Wedding Day to the man of her dreams Mike! Ever since Cheryl first reached out to me, I felt a really cool connection to her and she was just so lovely to converse with! Right from the beginning, I told her how well organized she was, and how she made my job so easy…down to every detail…she knew exactly how she wanted everything for her Wedding Day to go! I finally got to meet with her at her trial at her place in North Van…and we had so much fun together! We spent alot of time chatting and getting to know eachother, and it was just so easy with her! As we established what we were going to do with her Makeup, I loved that she wanted to use bold colors, like shimmery greens, and for her reception, have a bold lip! Her blunt bangs gave her that edge and allowed her to pull off alot. I left feeling really close to her, as we talked about her family coming over from England and how close she was to them…and when Mike stopped home quickly, I got to meet her lovely fiance, and I could see ‘as a couple’ how lovely they were…even down to their chocolate lab whom they call their kid! I knew this would be a Wedding I would look forward to! As the morning of arrived, the Makeup & Hair prep took place at a beautiful home in Nicklaus North…lots of light, windows, big wooden beams throughout, and inside Cheryl’s whole family from England! We started early and as each an every girl sat in my chair, the whole day couldn’t of been more enjoyable! Mimosa’s were being drank, a beautiful spread of food was out…everyone was helpful and always asking if I needed anything…which to me always seems strange when I show up for work, as I’m the one providing the service….but I’m always appreciative at the level of respect my Brides show! Cheryl was walking on clouds as she cruised around the house in her white silk, bedazzled “Bride to Be” Gown…and was always beaming! 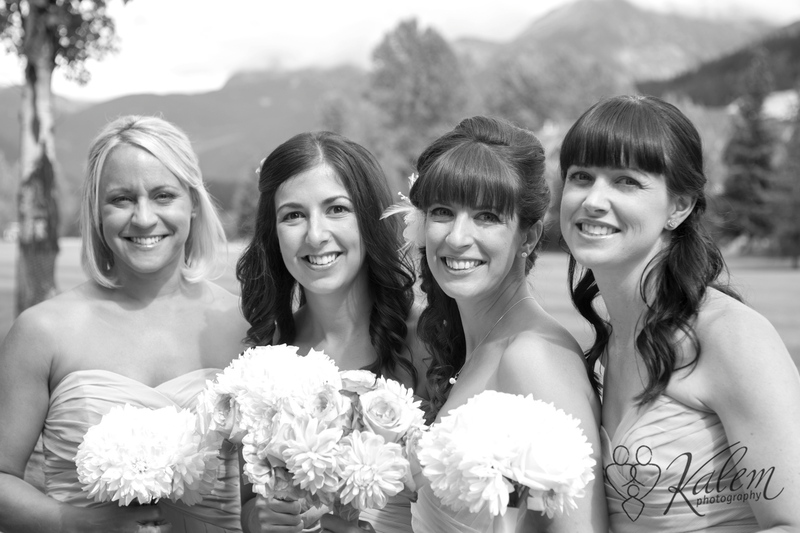 Cheryl’s plan was to get ready and then go meet her soon to be for a First look, and then they would head to their Wedding venue at Nicklaus North. I didn’t get to say goodbye properly with a big hug and kiss, and to wish her all the best on her big day, but we talked about it so much throughout the day, and she kept thanking me and I kept thanking her. Before she walked out the door, she gave me a look, we caught eyes, and exchanged big smile and it was really special. I hung out for a little while longer with her parents and family members, putting the finishing touches on their makeup…and then I packed up and left for home. I always drive home feeling so happy, as I just helped send someone off to the altar, and it’s a very cool feeling. Cheryl & Mike are now married, and she emailed me saying how fast the dream of a Wedding really does go by and I agreed, you really do haveto enjoy your day, as it goes by so fast…. Thank you Cheryl & Mike for allowing me to share in your special Day…I wish you two all my very best!